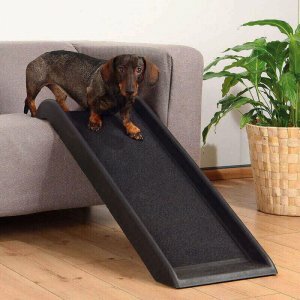 A healthy dog is a happy dog, and our dog health supplies and dog medicines will help to keep your pet in top condition. 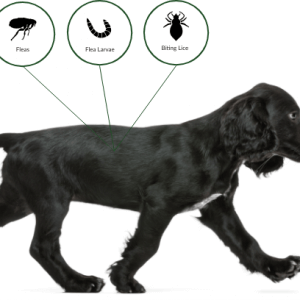 You should treat your dog regularly for dog fleas and worms, and we also stock alternative ‘chemical-free’ treatments from HomeoPet. 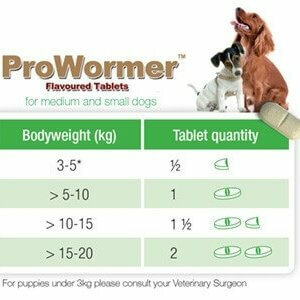 Our range of non-prescribed dog medicines cover all occasions including dog oral care and dog teeth products. 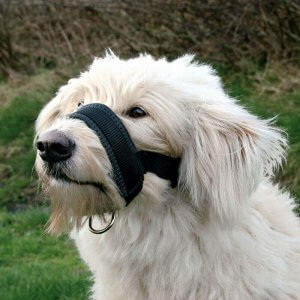 Non-medical products that help with the health of your dog include dog muzzles, ramps and steps for older dogs and puppy bottles and accessories for nursing dogs.